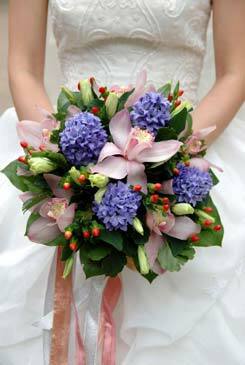 For the best bridal bouquet ideas there is no substitute for feasting your eyes on selections of beautiful bridal bouquet pictures! 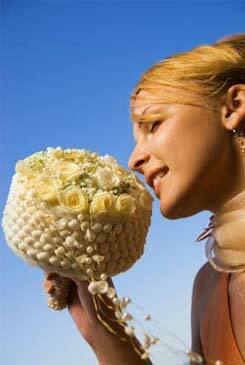 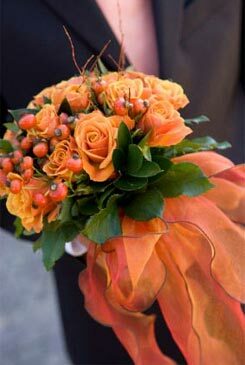 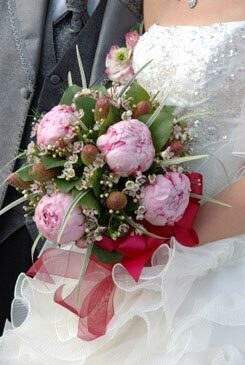 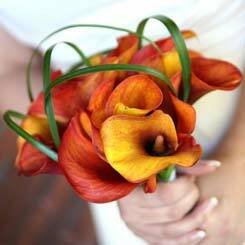 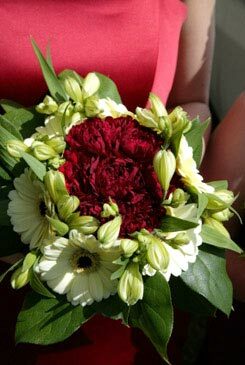 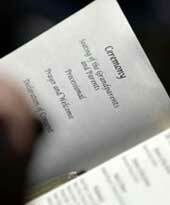 There are different types of bouquets, they each have their own unique names and some date back in history. 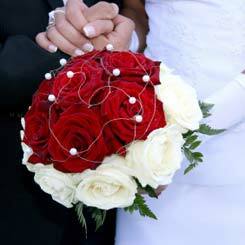 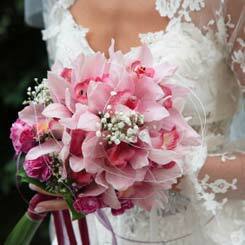 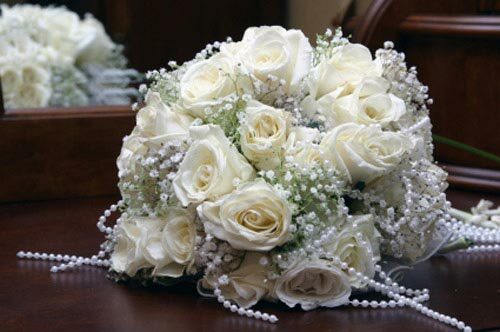 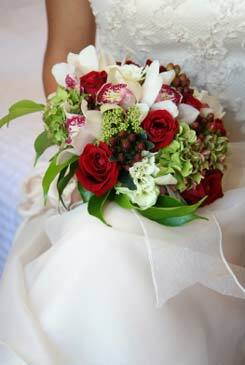 With our wedding bouquet ideas and unique bridal bouquets, you can choose the right arrangement for your special day. 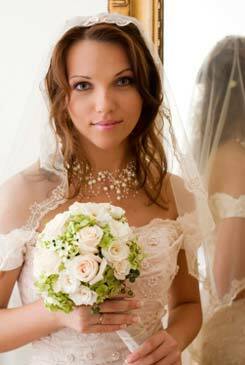 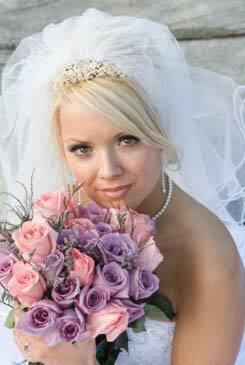 Every bride has her own special style and taste, no two brides, no two weddings or floral arrangements are the same. 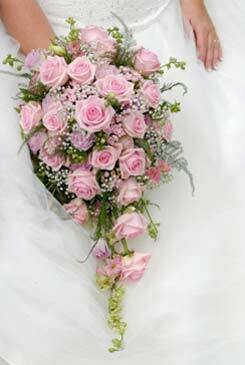 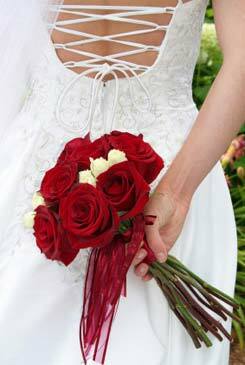 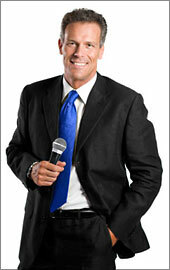 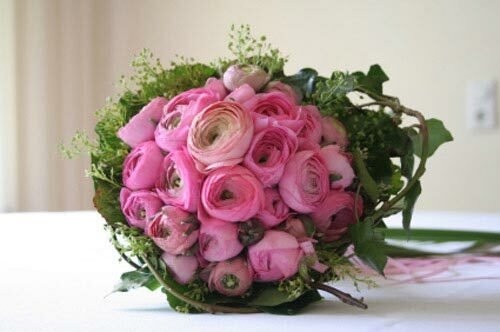 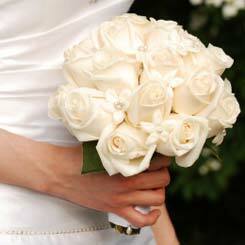 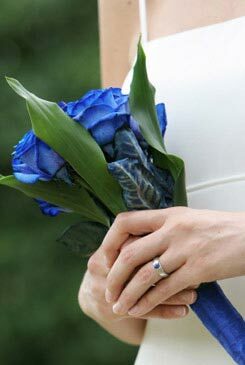 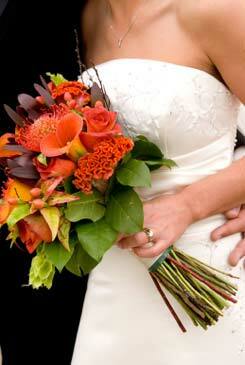 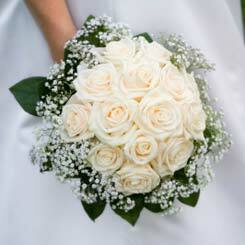 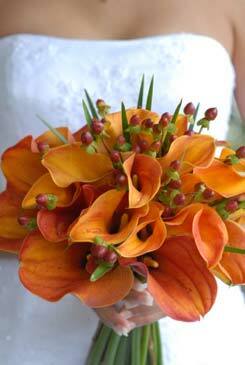 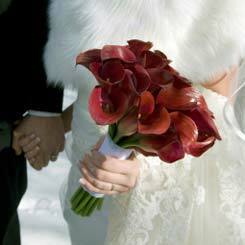 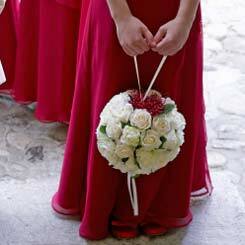 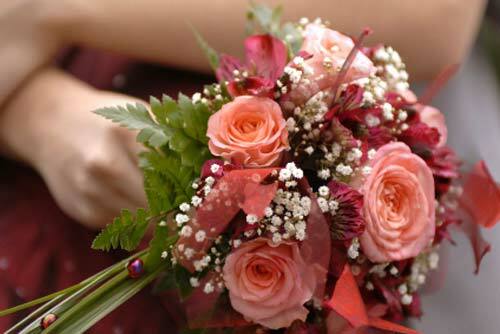 Keep in mind your body size and height, as you will not want a large flowing bouquet if you are very slim or petite. 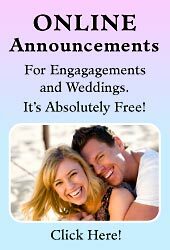 It will just exaggerate you. 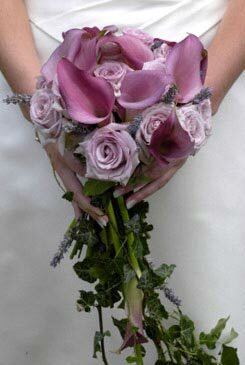 Same goes if your are voluptuous or tall. 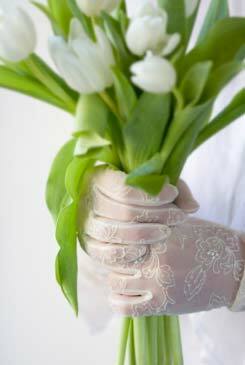 Choose something that keeps your overall look in balance. 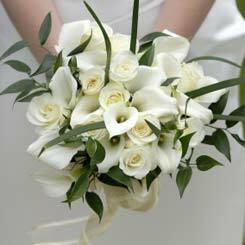 As bridal bouquets are things of beauty, therefore, in the eye of the beholder, it is purely down to your own personal style just like when choosing your bridal accessories, keep with the theme though. 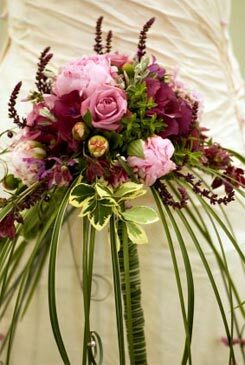 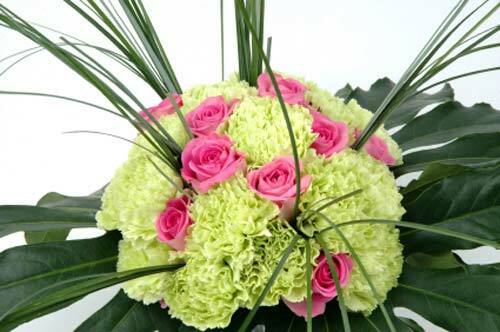 Your floral arrangement can be simple or extravagant. 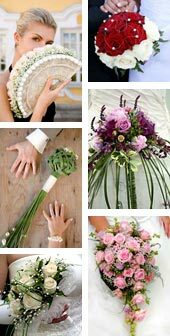 For inspiration, flower meanings, flower dictionary with corresponding flower pictures are a great way to start. 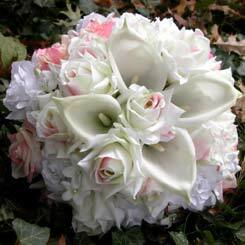 Especially if you don't know much about flowers. 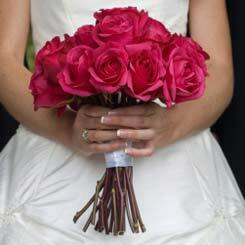 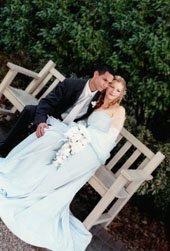 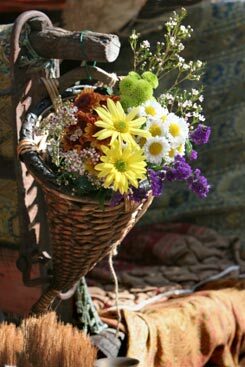 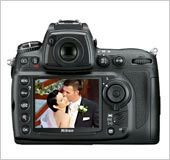 Understanding the meaning of flowers can add an emotional or spiritual dimension to your choice in bouquets and bridal floral arrangements. 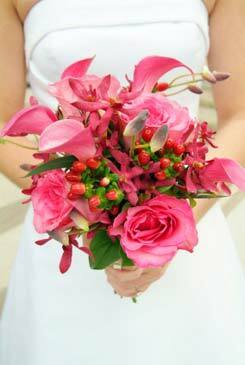 You can also find unique bridal bouquets and bridal bouquet ideas in wedding magazines at local newsagencies and libraries. 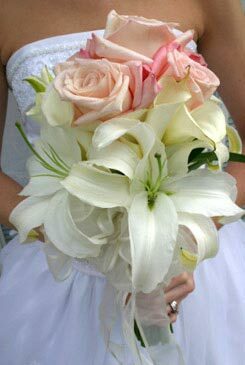 Once you find the perfect wedding flower idea or a favourite bouquet, talk to your florist and discuss the possibilities. 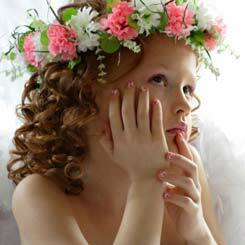 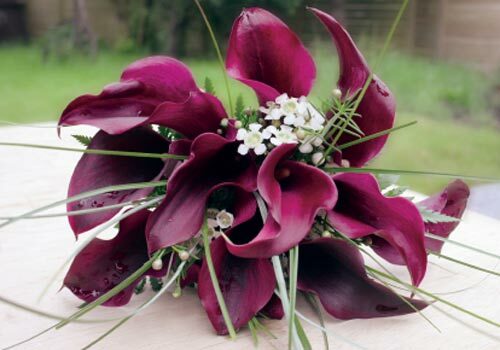 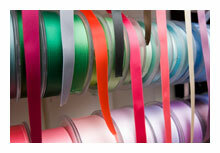 Fairy godmother tip; no bouquet is complete without beautiful organza or satin ribbons to set off your blooms.